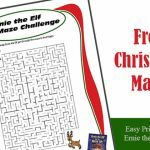 These Name that Tune style Christmas Carol are fun for holiday parties and events as people try to guess the Christmas Songs. We have several Name that Christmas Carol versions, so select the one that works for your Holiday party. 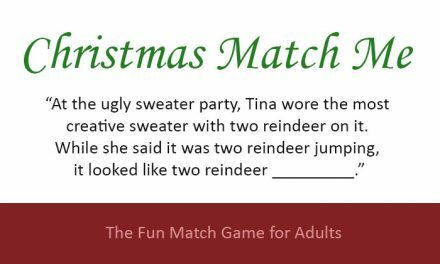 These holiday music games will take some prep work, but the result should be a fun game. Tip: Don’t by new music for this game use what you have and borrow from friends or relatives. Also, see if your local library allows you to check out Christmas music cds. 1. 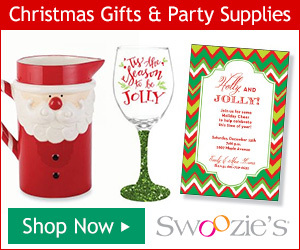 Create a song playlist from your favorite Christmas carols and songs for your party. Then make sure you write down the song and artist. If you are using your smart phone you can create a playlist and if using a cd player be sure to note the CD and track number of that song. Tip: Use a cd with various artists then you can play a few from that cd during your game. Also avoid instrument music and be sure to include a mix of easy and difficult songs. 2. In version 1, you play the first 5 or 10 seconds of the of the Christmas carol / song and pause the music. If someone’s hand goes up, they are they first to have a shot at guessing the name of the holiday song. If no one’s hand goes up after 15 seconds after the song was played, start the songs again and play until a hand goes up. – If the person answers incorrectly they get -1 point and they cannot guess again on that song. If your office holds a Holiday gift raffle then give raffle tickets instead of points. 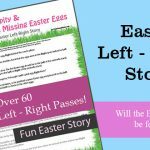 This is a unique way for co-worker or kids to earn extra chances to win prizes and gifts. 1. 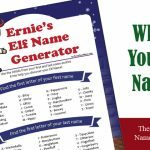 Instead of people raising hands and naming the Christmas Songs, hand out a pen and paper to each of them and challenge them to Name these Christmas Carols. 2. On the sheet of paper, write their name, place numbers down the left hand, 1 through the number of song you have to play, and leave a blank space for song title and artist. We recommend between 12 and 18 songs. 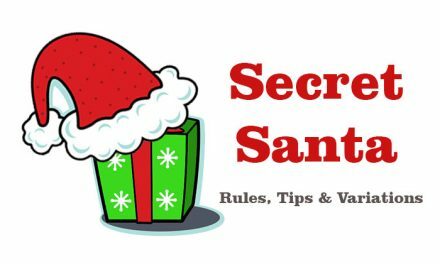 Explain to your guest that you will play 15, 20 or 30 seconds (be consistent) of a song and then if they think they know the title and / or artist of the Christmas song write it down. You will announce what song you are on each time, (Ok ready for Song number 8? ), so that they can list them properly. A correct song title is worth 1 point and if they get the song and artist correct 2 points. No points for just the correct artist. 3. Once you have played all the Christmas songs, give the players 30 seconds to wrap up and then have guests trade sheets so you can score the answers. Then start with the first song and play an intro of 5 – 10 seconds and see if anyone got it. If Yes! Correct if no, then let them know who it was and continue until all the answers have been revealed. 4. Person scoring the most points wins. 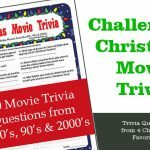 Be ready in case there is a tie to have a back up Christmas Song, where the first person to answer the songs correctly wins. 3. Instead of piano players taping out notes you will need to use a cd player or computer and have someone turn it on and off at the correct moment. Make a cd or playlist of songs to be used for the game and research the song, year released, artist, awards, etc… be sure to know the order of the songs. We suggest having 15 – 20 songs ready to go. The First Contestant (Alternate the first bid between each team) will then be asked to say how may seconds they need in order to identify that song. Starting at 21 seconds and counting down (Remember bids are in 3 second increments). If there are no bids then a second clue is given and a third if needed. Once the bidding has started, each bid must be lower then the last bid, the bidding ends when one contestant challenges the other by saying, Name that Christmas Carol. 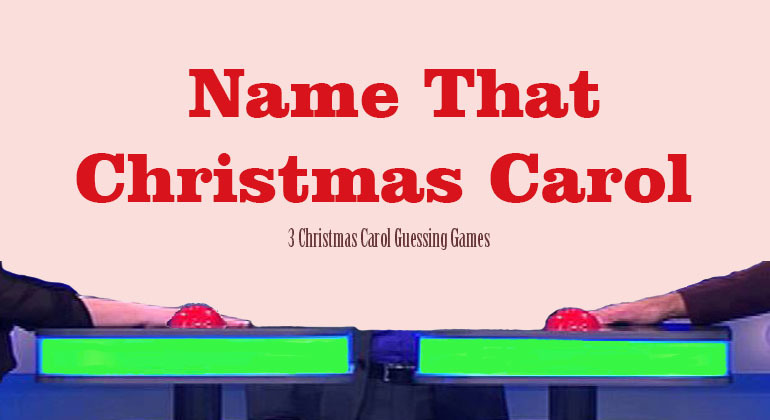 The contestant then has 15 seconds to Name that Christmas Carol. 2. Incorrect guess -1 point. 3. 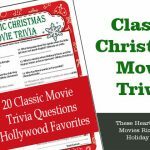 If there is no guess by person who had to Name the Christmas Carol, then the opposing player has a chance to earn 1 point if they can Name that Christmas Carol. Based on how many players you have and songs you have recorded, you can declare a team winner after one or two rounds. 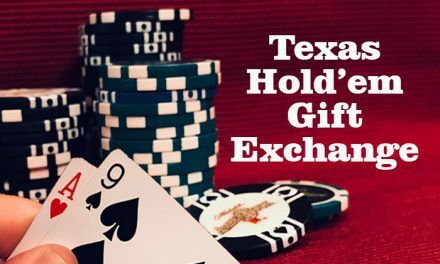 We recommend two rounds as people get into the game during the second round. 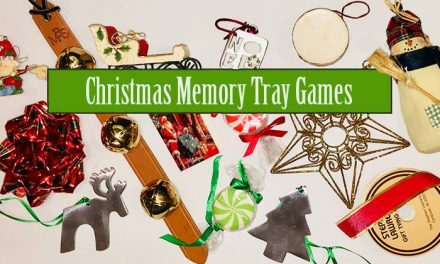 Our Name the Christmas Carol music games will allow you to create a fun holiday party game involving Christmas music. While the set up is for a Christmas party siblings and relatives can play as long as you have 3 people. So it can be a weekend activity for kids 10 and up and adults.